Australia is the upcoming solar hub, thanks to the most efficient solar power systems at Albury, Wodonga. Households and big companies are persuaded to go for solar power as they are helping to bring down the energy resources and reducing electricity bills. There is great demand for solar installers in Albury and Wodonga and thus manufacturers are working hard to increase the supply of comprehensive solar panels. 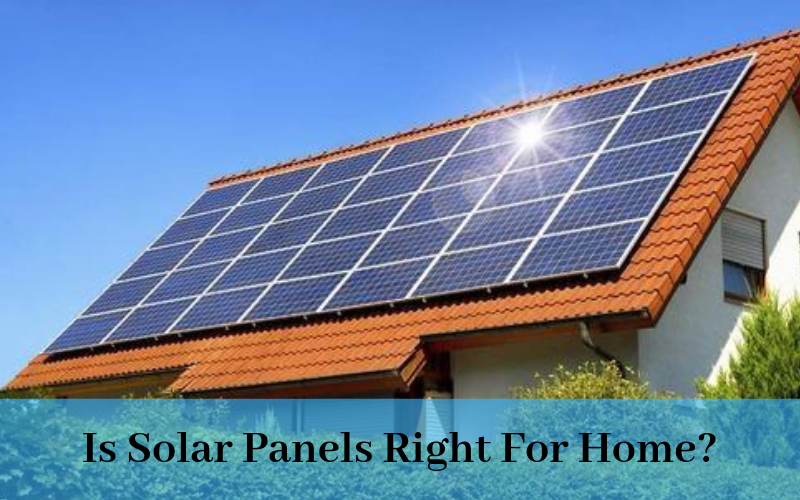 Whether Solar Panels Are Right For Your Home? Generation of electricity from solar energy is quite in trend since a decade as we know that, we are not left with much of our non-renewable possessions. 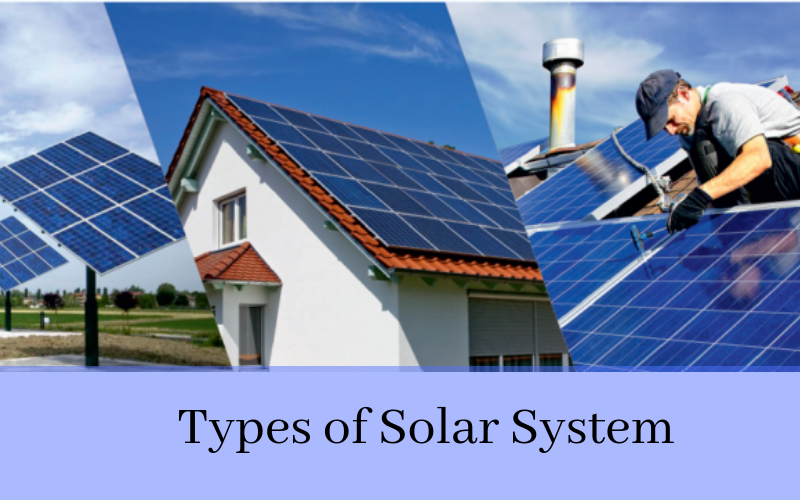 The popularity of solar panels has risen lately due to many reasons like the Federal and state government is offering subsidies for installing these systems. 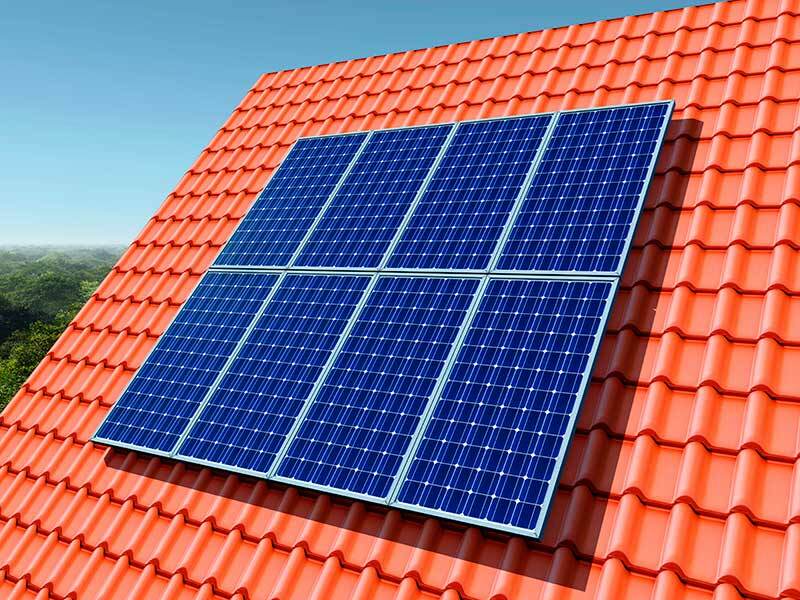 Suppliers in Albury, Wodonga offer excellent residential and commercial solar panels for installing solar panel system in Wodonga.